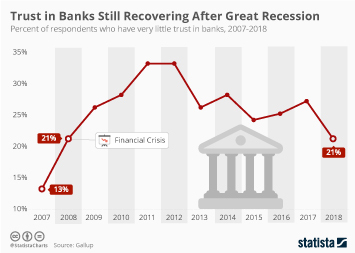 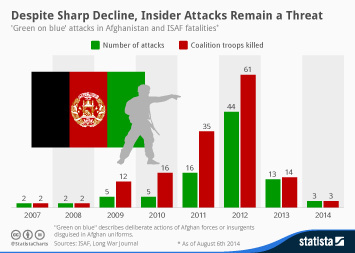 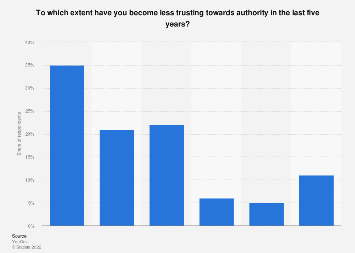 Do you trust your country's business sector more than your government? 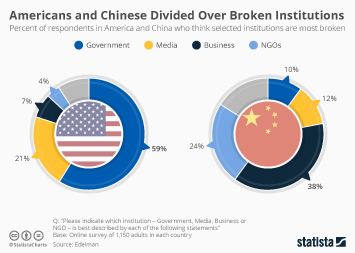 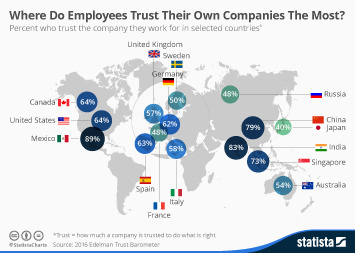 Edelman's 2016 Trust Barometer revealed that people in most nations worldwide put their faith in business rather than government. 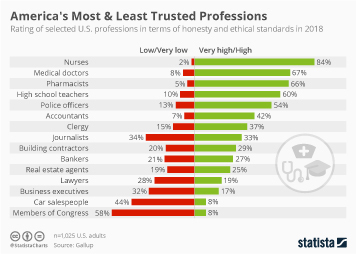 Mexico has struggled with alarming levels of drug-related violence, as well as political corruption and it comes as little surprise that it has a massive trust disparity between business and government. 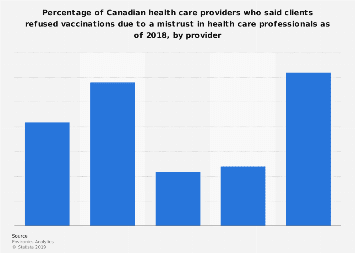 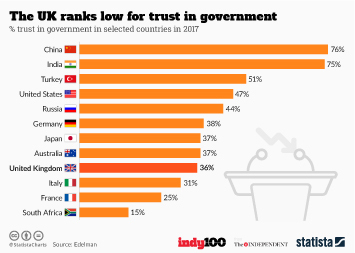 This chart shows the % trusting government/business in selected countries in 2016. 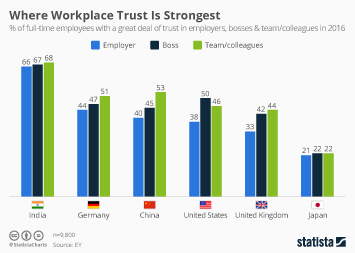 Where Do Employees Trust Their Own Companies The Most?